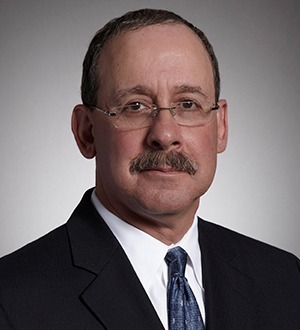 Jonathan K. Layne, a partner in Gibson, Dunn & Crutcher’s Century City office, joined the Firm in 1979 and is a member of the Firm’s Executive Committee. Mr. Layne focuses on mergers and acquisitions, public offerings of equity (including IPOs) and... Read More. Brian J. McCarthy is the head of Skadden’s Los Angeles office. His practice concentrates on corporate and securities matters, with particular emphasis on... Read More. Mr. Short is chairman of TroyGould's Corporate Department. His practice is devoted primarily to corporate and securities transactions for a client mix of public companies and successful, privately held businesses. Mr. Short also regularly represents boards of directors... Read More.